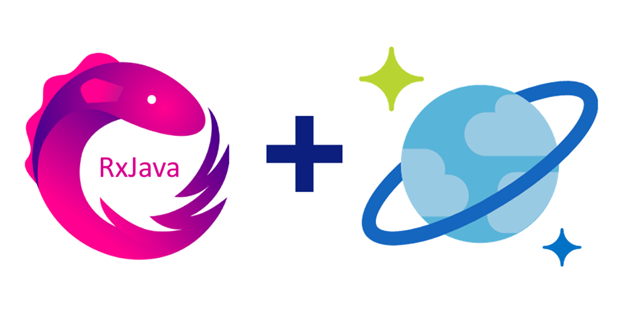 We’re excited to announce a new asynchronous Java SDK for Cosmos DB’s SQL API open sourced on GitHub. This SDK leverages the popular RxJava library to add a new async API surface area for composing event-based programs with observable sequences. It also features an improved user experience and is also lighter weight than our previous synchronous Java SDK (yielding a 2x performance improvement on the client-side)! Note that the createDocument request will be issued only once .subscribe is called on the corresponding observable result. We just barely scratched the surface. Learn more about Azure Cosmos DB async SDK for Java.